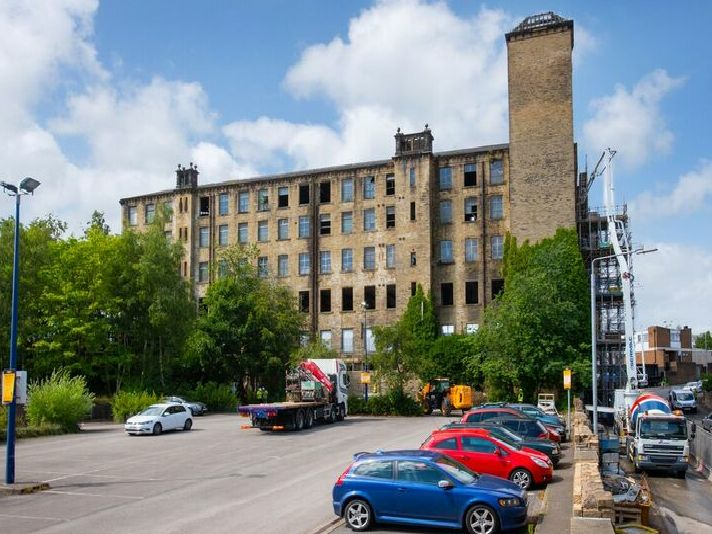 These pictures show how a derelict mill has been transformed into luxury apartments in a £7m project. Martin’s Mill has been converted by Mandale Homes into 60 new apartments and has been unveiled by the Stockton developer. The former 19th Century, six storey mill is located between Pellon Lane and Richmond Road. The Mill has been converted into 45 one bed apartments and 15 two bed apartments with parking for 29 residents. The development overlooks Halifax town centre and the Shibden Valley countryside. Councillors from the strategic housing and regeneration team at Calderdale Council and key stakeholders wiere given a tour of the residential scheme.